Expect Amtrak Northeast Regional and Acela Express services between D.C. and Boston and surrounding areas to be affected. WASHINGTON — With severe winter weather still affecting much of the Northeast, Amtrak trains continue to run on a modified schedule Thursday. 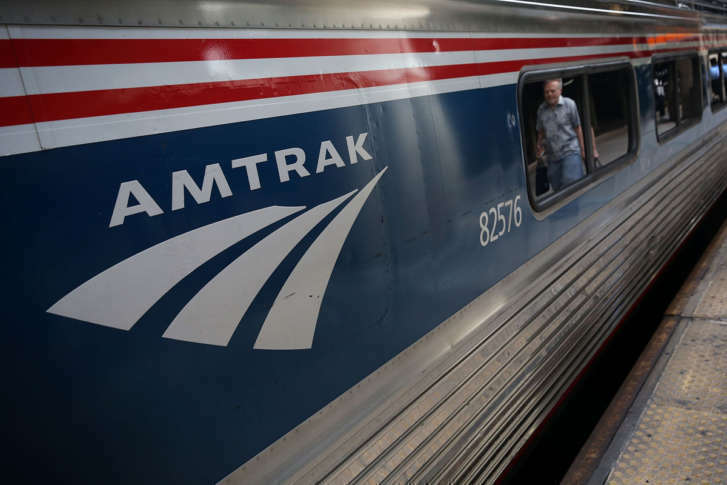 Amtrak has also canceled some services Thursday, which includes routes in New York, Pennsylvania, Massachusetts, Connecticut and Maryland. Find specific routes affected here. According to the rail system, Acela Express train 2163 will only run between New York City and D.C.
Amtrak said it would contact customers affected by these modified schedules. For those looking to change their Thursday reservations, Amtrak said it would waive the change fee but customers must contact the reservation center at 1-800-USA-RAIL. Travelers should monitor their train status. Subscribe to Amtrak alerts online, or follow their Twitter account for other announcements @AmtrakNEC.